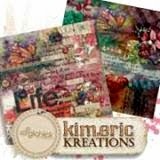 kimeric kreations: Strong Hearts, Courageous Minds - new this week...a beautiful cluster and the April Template to share here tonight! Strong Hearts, Courageous Minds - new this week...a beautiful cluster and the April Template to share here tonight! Here it is the end of March....and I'm still waiting for Spring to settle in :) It's going to be too cold the next few days - prevents me from finishing up the painting in here - I don't want to paint with the heat on and blow paint fumes all over! I did get a new range hood the other day tho, so I guess I'll be installing that instead :) This week I have a collection that is two different kits, but they work together perfectly. I made this with one of my Creative Team members in mind - she is one of the strongest ladies I have ever had the pleasure to know. Strong Hearts, Courageous Minds is filled with all sorts of goodies, some templates - lots of stuff, and on sale until Monday for 30% off. 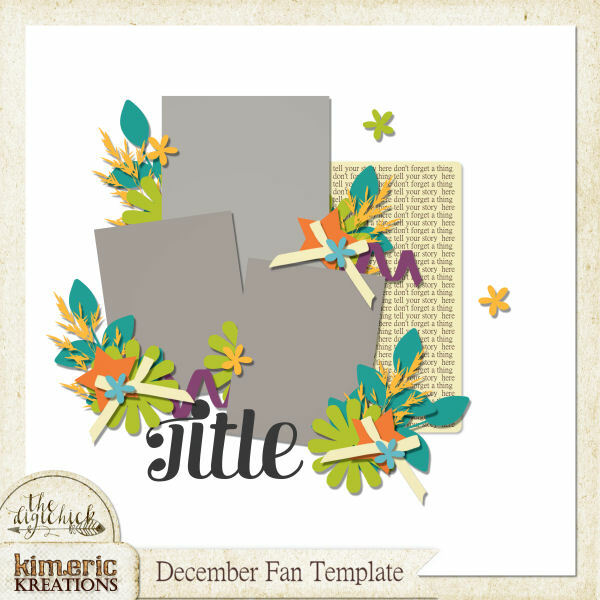 I have some absolutely beautiful clusters packaged up and ready to share, too - starting tonight with a beautiful full page width frame cluster from Jenni! The new fan template is ready - and I'm including it here for you a little early...it won't be up on the FB page until later tonight. Here is the April Template. My CT gals like big photo layouts...so this one was made with them in mind :) Just click on the image to download! What a lovely page! Thank you so much Jenni and to all of you at kimeric kreations for all you do! You're the best! This is absolutely gorgeous! Thank you!